From my very first conversation with Clare it was a perfect fit! She is so kind and sweet and we talked so much during our first call all about her and Steve’s story and the plans they have so far for their summer 2019 wedding. 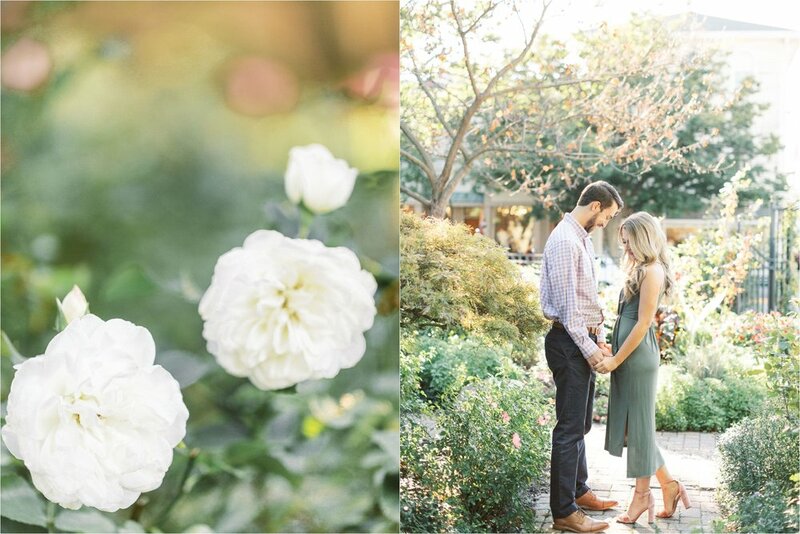 We had a lot of fun planning their engagement session talking about locations and picking out the dresses she would wear. Clare is absolutely breathtaking and I can’t wait to see what a beautiful bride she will make on her wedding day!